Browse > Home » How do I determine the amount of my initial offer? How do I determine the amount of my initial offer? There is really no rule to use in calculating a realistic offer. Naturally, the buyer wants the best value and the seller wants the best price, but negotiations can be influenced by many factors, such as a seller who may be changing jobs and wants to sell quickly, or a buyer who really wants a specific home. After you’ve looked at the home’s features, asked questions, checked comparables, and talked about it with Phil, you should have a good idea of what the home’s value is in the current market. Consider what you can afford and make an offer that you consider to be fair. 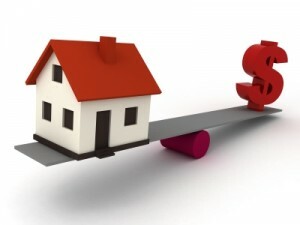 Most buyers and sellers negotiate on price, with both sides “giving” a little until both agree. When the price is agreed upon, the paperwork will be initialled by both parties. At that point, you typically will begin the process of arranging for an inspection and applying for a mortgage.